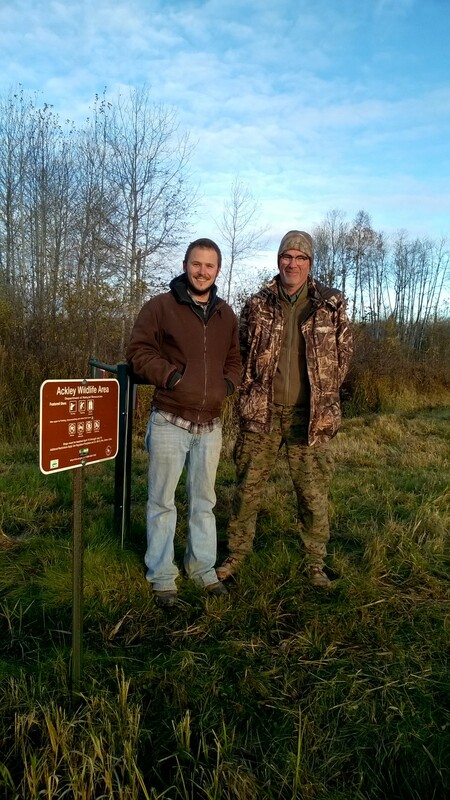 The Cooperative Research Units Program conducts research on a wide range of disciplines related to fish, wildlife, and natural resource management. The programs offer Federal and State agencies access not only to unit scientists, but also to university expertise and facilities available at each of the 40 cooperating universities. Most research projects are carried out by graduate students participating with and/or under the direction of unit or other university scientists. The research may be of local, regional, national, or international interest. The research programs conducted by units are approved as directed by the Coordinating Committee overseeing each unit. Leasure, D.R. and L.A. Bruckerhoff. 2016. Quantification of hydrologic alteration and relationships to biota in Arkansas streams: Development of tools and approaches for un-gaged streams. Final Report prepared for the State Wildlife Grant program of the Arkansas Game and Fish Commission, Little Rock, Arkansas. McClain, J. C. 2017. Effects of northern bobwhite habitat management on raccoon abundance, habitat use, and home range in Southwest Missouri. Thesis. University of Arkansas, Fayetteville. Chris Middaugh, Ph.D. 2017. Interactive Effects of Flow Regime, Climate Change, and Angler Harvest on Smallmouth Bass at the Southern Range Extent. University of Arkansas.